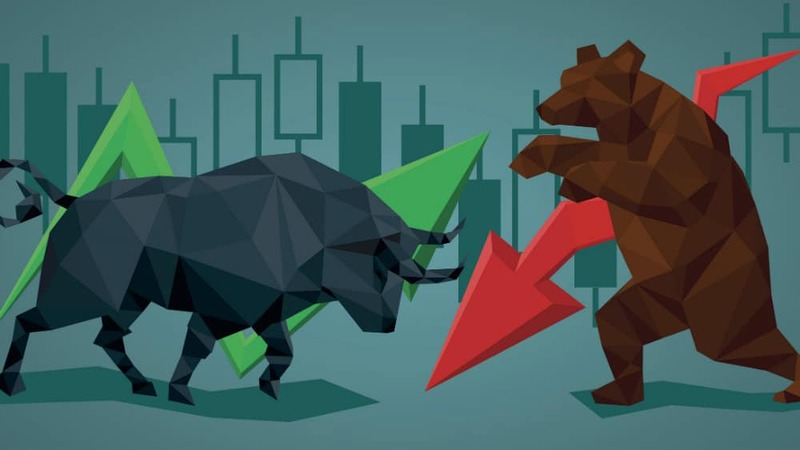 Latest trading details from Entertainment One Limited (LSE: ETO) on Wednesday may not have set the world on fire and the stock was last 2% lower from the prior close. But this is no reflection on the strength of the release. In fact, the Peppa Pig producer’s latest statement provided plenty to get excited about, and has reinforced my view that it is a great last-minute growth stock for you to stash in your ISA. In a trading update spanning the 12 months to March 2018, Entertainment One declared: “The strong performance over the first six months of the financial year has continued into the second half,” meaning that revenues at its Family division are predicted to have risen 50% year-on-year in the full fiscal period. Once again the FTSE 250 firm’s pig franchise grabbed the plaudits, a title which “continues to perform well in mature markets such as the UK and Australia, with significant demand for licensed products in China driving further growth in the period.” But foreign expansion here is not the only cause for optimism as its other major Family title, PJ Masks, is also growing in popularity across the globe. Elsewhere, Entertainment One commented that its Television arm “had another good year.” It also noted that its Film division, which is in the midst of a significant transformation, enjoyed a better performance during the second half of the year. Even though Peppa Pig may be the golden goose for Entertainment One, to stretch the animal metaphors, it is by no means the only cause for celebration. The media giant has a wide selection of titles that are helping to drive the top line across the business, and while its Film division still requires no little work I am confident that the future remains extremely bright. City analysts share my positive take and they are forecasting that Entertainment One will follow predicted earnings growth of 5% in the year ended March 2018 with much healthier readings of 14% and 15% in fiscal 2019 and 2020 respectively. Its bright profits prospects aren’t reflected, however, by a mega cheap forward P/E ratio of 11.5 times. And I reckon this makes it a great selection for value hunters right now. Another FTSE 250 share in great shape to deliver sustained earnings expansion is Sanne Group (LSE: SNN). The business, which provides fund and corporate administration services, declared last month that group sales boomed 77% last year to £113.2m, a result that vindicated its aggressive approach towards acquisition activity. And thanks to the increasingly-complex and ever-evolving regulatory backdrop, Sanne’s services are likely to remain in high demand. Illustrating this strong outlook City brokers are unsurprisingly expecting Sanne’s decent earnings record to keep rolling. The bottom line will rise 6% in 2018, current estimates suggest, and the rate of improvement will improve in double-digits (15%) next year as well. A prospective P/E multiple of 26.9 times may make Sanne expensive on paper. But I believe the rate at which the business is growing revenues makes it worthy of a premium rating.